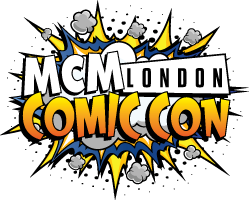 I’ll be at the MCM Comic Con, London 23-25 October – come and say hi! I’ll be in the company of the splendid author and illustrator of the Union-verse books Mr. Kit Cox (who kindly invited me along with the promise of good times and tea and biscuits). 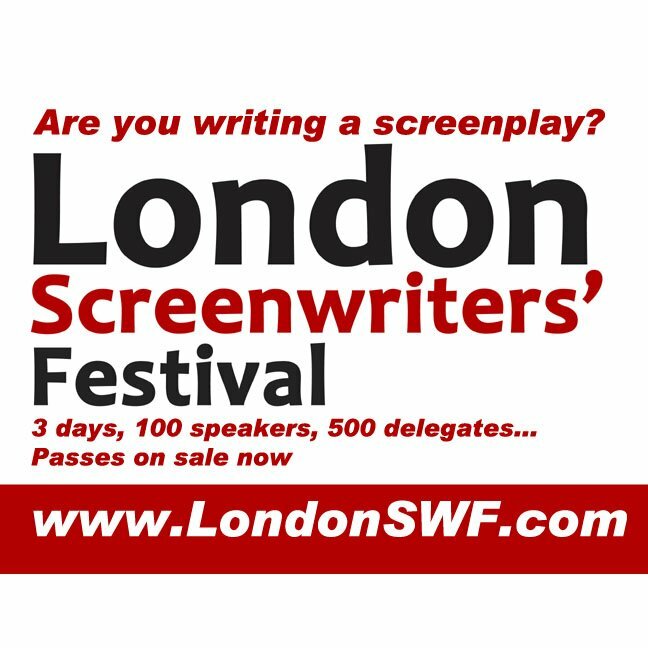 London Screenwriters’ Festival, Saturday 24th October, 9-10am (Yes! A.M.!). Robot Overlords is an unusual beast: a British indie family science fiction adventure movie starring Sir Ben Kingsley and Gillian Anderson, with a hefty (for the UK) VFX budget. Join co-writer Mark Stay to see how this idea evolved from a two-page pitch to a finished film that premiered at the London Film Festival and topped the home entertainment charts. The perils of British distribution! Read the script (available in the booking & submissions page) then watch the movie on DVD/Blu-Ray or digital download ahead of the session to get the very most out of this in-depth dissection of one of the most ambitious UK genre films of the year. Posted on October 10, 2015 October 20, 2015 Categories Author events, Books, Robot Overlords, Robot Overlords novelTags 2015, books, collectors, Excel, Kit Cox, London, mark stay, MCM Comic Con, meet the author, October, robot overlords, Royal Victoria Dock, signed2 Comments on I’ll be at the MCM Comic Con, London 23-25 October – come and say hi!